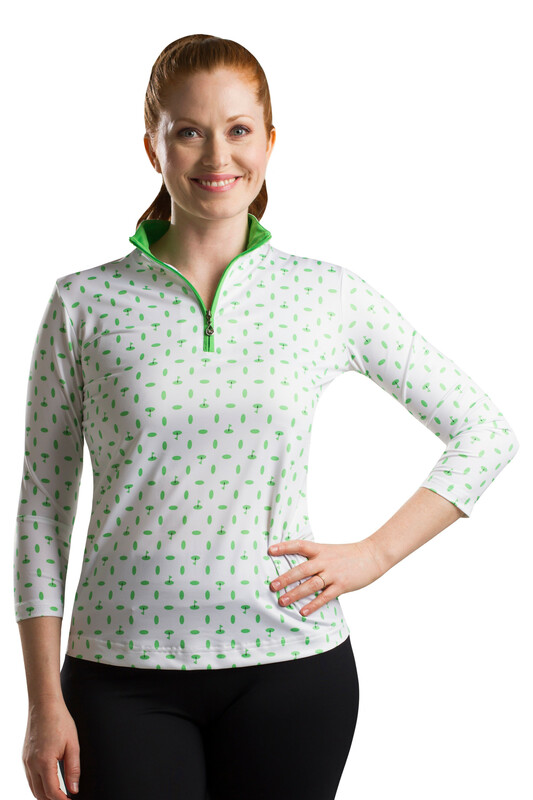 Home > The Complete Women's UV 50 Collection > Short Sleeve and Sleeveless Tops > 900472 SolCool 3/4 Sleeve Zip Mock. Moroco Black. 900472 SolCool 3/4 SleeveZip Mock. Moroco Black. SanSoleil Style Number:900472 Moroco Black.